Sarah is a shy 12 year old girl in the 6th grade. She is a hard worker and frequently works at nearby farms doing manual labor so that she has some pocket money to help buy basic necessities. She lives with her parents in rural Kenya on a small farm. She commonly misses school days due to lack of school fees as her mother is unable to make enough money to help sustain the small fees that are required. 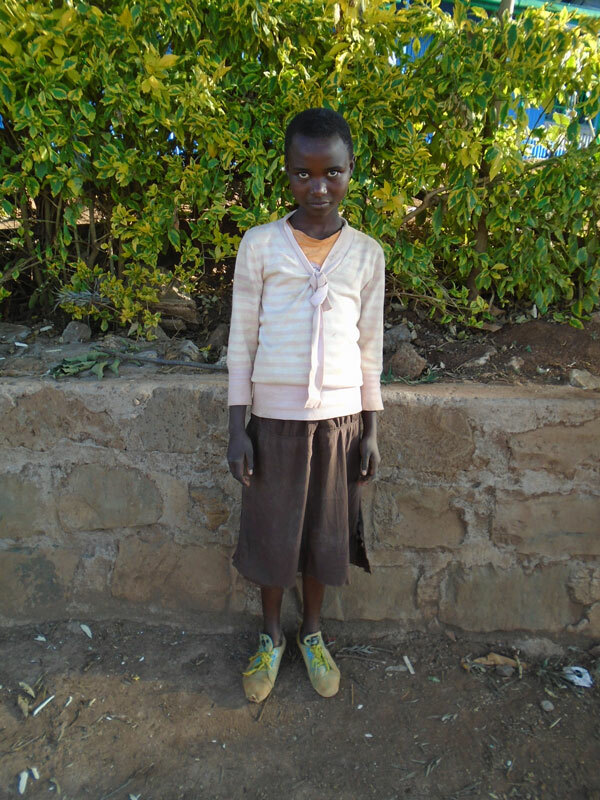 Serena is her older sister and is currently sponsored by Moja Tu. She is heading into secondary school this coming year. Sarah very much envies her sister and is hopeful that she will be given this same opportunity. She is a smart girl and does well in school. If she were able to attend more regularly, we’re confident that her grades would improve.